It all began with a happy smile. For us, the Happy Dent team, a happy smile means a beautiful, healthy smile. We believe in the smile and its power to bring joy to each and every one of us. We also believe that smiles are magic and that when we smile the whole world really smiles with us. So because we smile often, we took it upon ourselves to help others to smile and express their happiness. That’s how our story began, in 1998, when Drs. 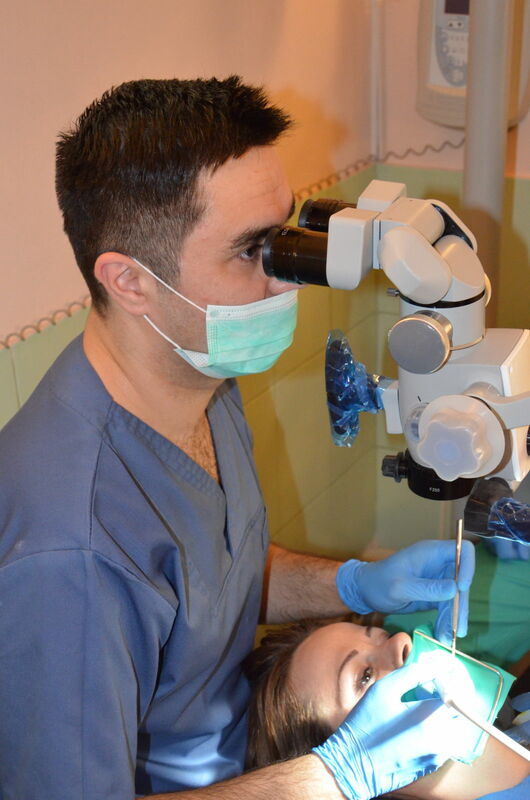 Vlad Nicolau and Theresa Ikeda-Nicolau, together with Dr. Vlad Nicolau's sister Dr. Raluca Varduca, opened the doors of “Happy Dent”, a full-service dental clinic of the highest of standards, working toward beautiful, healthy smiles. In 2001, following the change in her marital status, Dr. Raluca Varduca left for Germany. During these 16 years, the founding dentists dedicated themselves to selecting and forming a team of exceptional dentists. 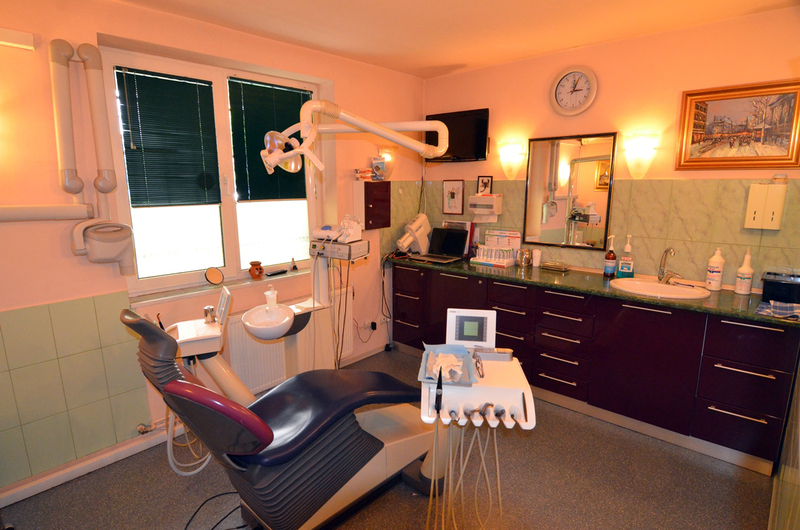 They are dedicated to treating you with a warmth and friendliness which Dr. Ikeda-Nicolau who is originally from Hawaii, has implemented so that patients feel comfortable and can overcome their fears and also with a rigorous professionalism of international standards dictated by Dr. Vlad Nicolau’s experience of growing up and training as a dentist in Germany. Because we wanted to be more than just dentists, to be creators of smiles and happiness, we furnished “Happy Dent” with modern equipment and materials, which guarantee a natural smile. We pay careful attention to the needs of our patients and invested in the latest generation of technology. 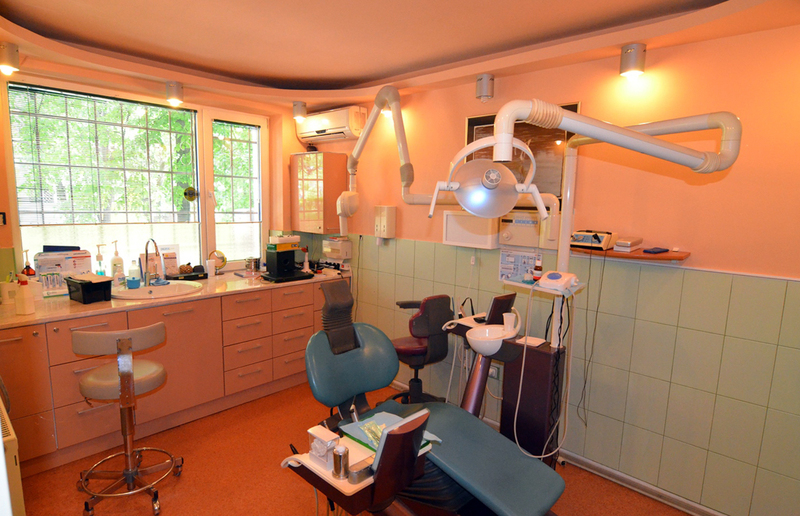 We are one of the few dental clinics in Romania to offer complete dental services; general dentistry, cosmetic dentistry, endodontics, orthodontics, oral surgery, x-ray and an on-site dental laboratory. For 16 years we have offered our patients the highest level of quality, professionalism and a smile worth 1000 words…or even more! 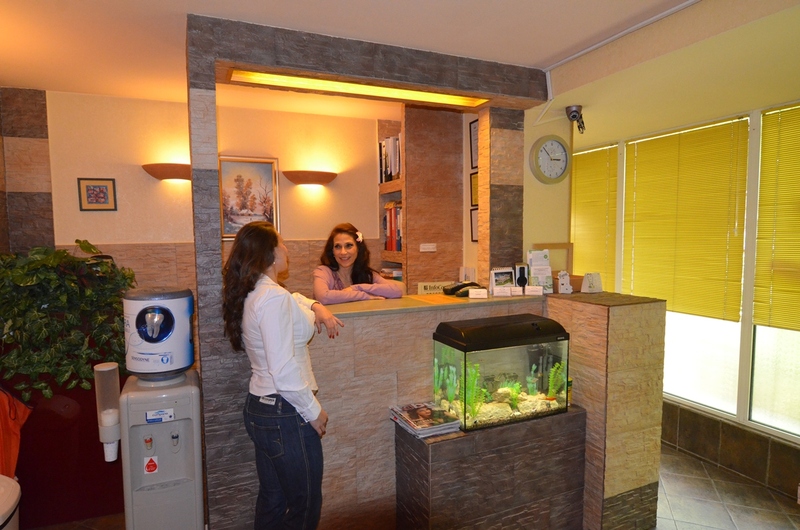 CHOOSE “HAPPY DENT” AS YOUR DENTAL CLINIC!